Three Bridges recaps their recent trip to the Bahamas onboard the All American Gospel Music Cruise and talks about some exciting news. 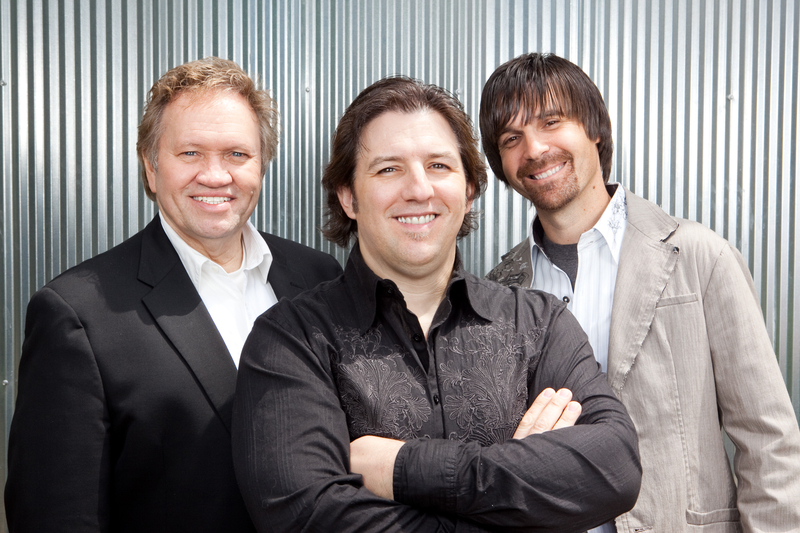 NASHVILLE, Tenn. – (February 2, 2012) – Christian music trio Three Bridges is honored to have earned its 14th career nomination in the Absolutely Gospel Music Awards. 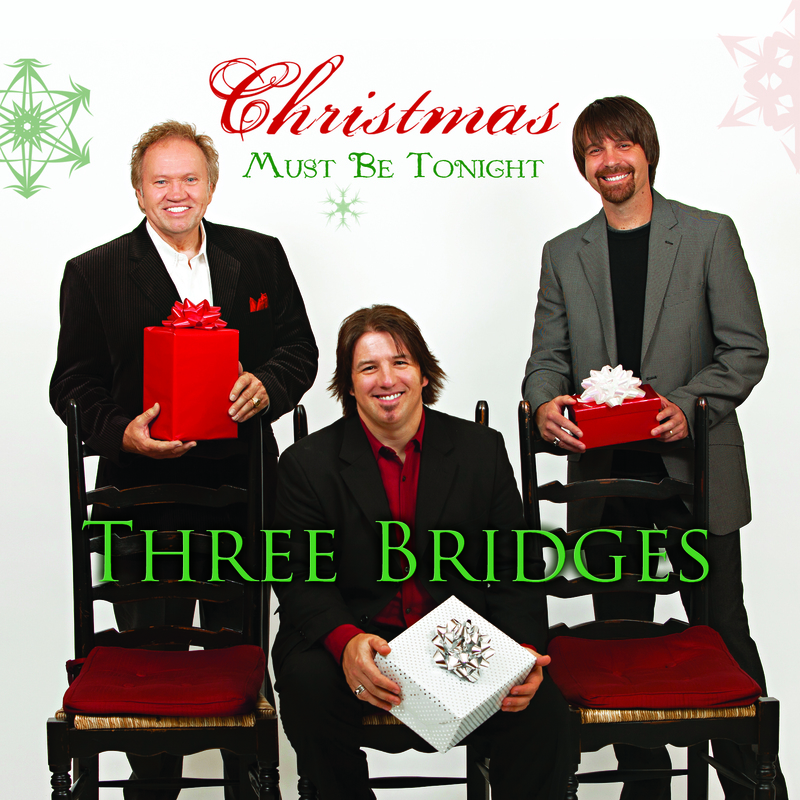 The group received a nod in the Special Event Project of the Year category for its highly-acclaimed Christmas recording Christmas Must Be Tonight. The Special Event Project of the Year category honors releases that are not consistent with an artist’s yearly body of work – such as holiday recordings, best-of collections, DVD releases, solo recordings, and much more. Christmas Must Be Tonight released last fall on Mansion Records. The recording was produced by long-time Three Bridges collaborator Rick Sandidge. 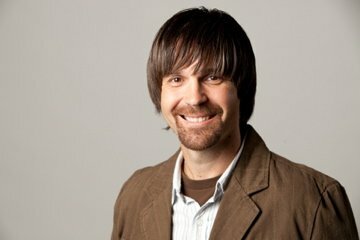 The Absolutely Gospel Music Award nominees are chosen by the staff of AbsolutelyGospel.com and select media representatives. The fans get a chance to vote in 12 of the 24 categories from February 1st through February 14th, 2012, including the Special Event Project of the Year category. 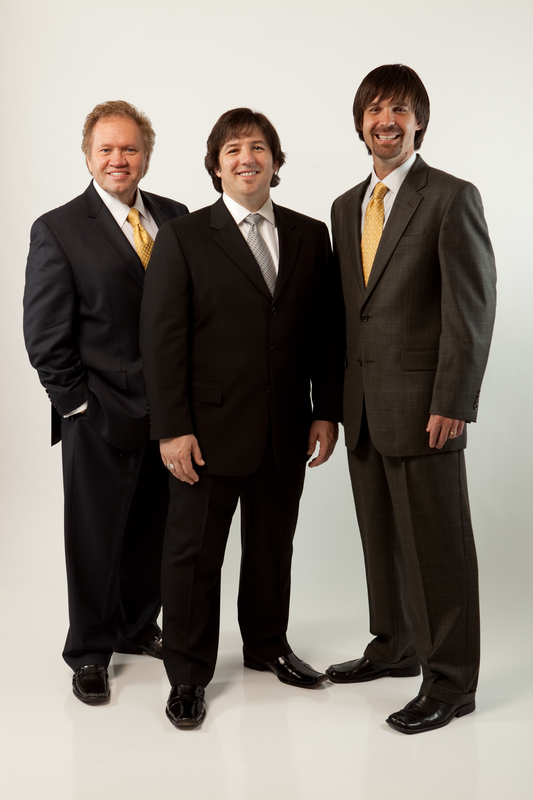 Three Bridges encourages all Southern Gospel fans to go vote for their favorites in each category. 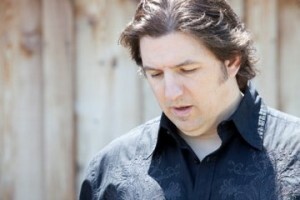 To vote, head over to http://www.absolutelygospel.com. 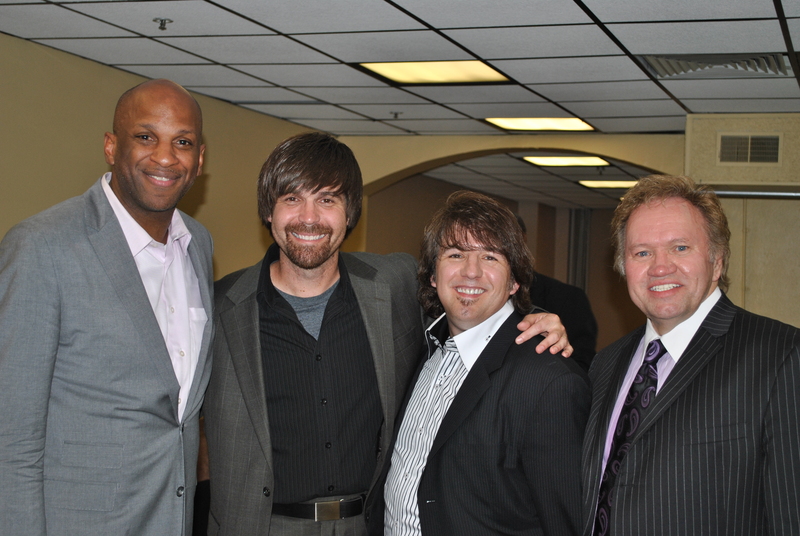 More information on the 2012 Absolutely Gospel Music Awards Celebration will be forthcoming, including hosts, performers, and sponsors. The date for this year’s Absolutely Gospel Music Awards Celebration is Tuesday, April 10, 2012. The event will again take place at the River of Life Church in Smyrna, Tennessee and is free to the public. The event is scheduled to be streamed live on the internet this year. You can place your ballot here: http://www.christianvoicemagazine.com/nominationballot.html. The nomination voting deadline is January 31, 2012. Happy New Year! We pray that you had an outstanding 2011 and we believe for you to have the most blessed and prosperous year you’ve ever known. We just completed our most successful December ever with an 11-city tour featuring music from our brand new Christmas CD, “Christmas Must Be Tonight”. We spent time in Illinois, Wisconsin, Florida, Ohio, Indiana and Pennsylvania meeting a lot of wonderful people and making a lot of new friends. 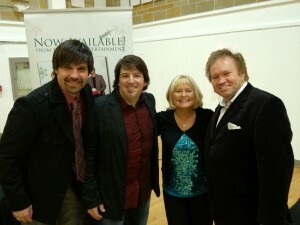 One of the highlights of our tour was getting to sing with Christian music legend, Evie, in Bradenton, FL. She’s not only a wonderful singer but an even more wonderful person. We also enjoyed being part of a Christmas Spectacular that was taped at TBN’s Trinity Music City and aired on the Praise The Lord show. We are entering 2012 filled with excitement and expectation. We are headed into the studio in the next few weeks to begin work on a new project. We have some great songs and know this will be one of our best CDs yet! February 4-9 we’ll be on a cruise to the Bahamas with several great groups including The Nelons and Palmetto State Quartet. It’s not too late to sign up if you want to go. Click here for more info. August 10-17 we’ll be on a Singing News cruise to Alaska with Wilburn & Wilburn, The Browns, Tribute Quartet, Mark Bishop and others. We’ll have more information about that on our website very soon. Our prayer for you in 2012 is that you will know and experience the truth of John 1:16, “For out of His fullness (abundance) we have all received [all had a share and we were all supplied with] one grace after another and spiritual blessing upon spiritual blessing and even favor upon favor and gift [heaped] upon gift.” (AMP) We hope to see you soon! Three NEW projects and a Christmas TV special!!! Franklin, TN – Mansion Entertainment: Three Bridges, renowned for tight harmonies and intricate arrangements, has produced their first Christmas Album with Mansion Entertainment incorporating these familiar aspects. 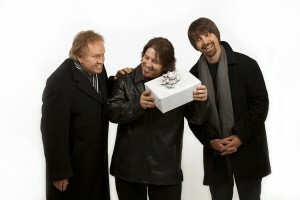 Their blended style of southern gospel & black gospel, along with their unique vocal style permeates this recording from the initial title cut “Christmas Must Be Tonight” and concluding with the unique song “Louisiana Christmas”. Mansion Entertainment is releasing “Christmas Must Be Tonight” to the retail market on Oct. 5th, with a street date of Oct. 10th. Bill Traylor, President of Mansion Entertainment, indicates, “This will be a classic Christmas recording that everyone will enjoy”. A behind the scenes look at Three Bridges upcoming Christmas album. Franklin, TN (Mansion Entertainment) June 1st, 2011 – Three Bridges recently performed as part of the Delta Call Disaster Relief Concert on Memorial Day, May 30, 2011. The event was presented by the Trinity Broadcasting Network (TBN), Donnie McClurkin and Samaritan’s Purseand held at the historic Boutwell Auditorium in Birmingham, AL. The purpose of the event was to raise support and bring hope to the Delta States ravaged by the recent flood waters and tornadoes. The Memorial Day concert will air on TBN’s flagship program, ‘Praise The Lord’, Wednesday evening June 1st at 10pm Eastern, 7pm Pacific and will include performances by Three Bridges, Donnie McClurkin, CeCe Winans, VaShawn Mitchell, Karen Wheaton, Vicki Yohe, Tribute Quartet and others. 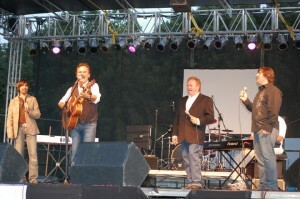 Elliott McCoy, founder, manager and baritone for Three Bridges said, “It was a truly magnificent event where the presence of God was so real. I know that our heavenly Father loves it when His children come together to express His love for one another!” Three Bridges tenor, Jeremie Hudson was raised in the Birmingham area and still lives there with his wife and children today. Jeremie state, “It was an overwhelming show of support for our area and it was my honor to be a part of giving back to my home town and state during this time of crisis.” Pictures of the event can be viewed via Three Bridges’ Facebook Page: www.facebook.com/3bridgesmusic. 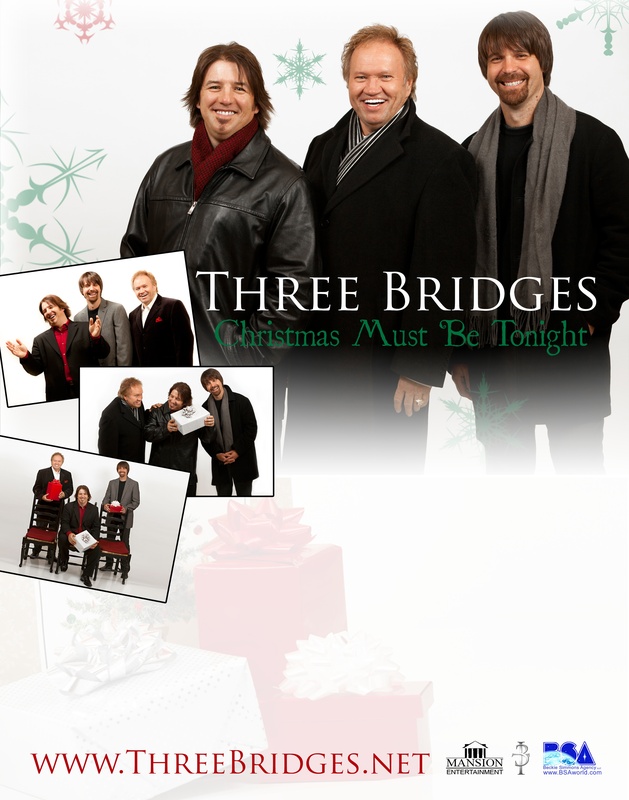 A new DVD from Three Bridges’ live performance at TBN’s Trinity City Theater earlier this year is slated for release this summer with the group also appearing as a featured artist on the upcoming international television program, “A Country Campmeeting”, to air this fall on TBN. We pray that all is well and that your May is off to a great start. God is so good and He loves you with an unending love!!! Here’s a quick update and some info on how you can win a free CD and/or t-shirt from Three Bridges. 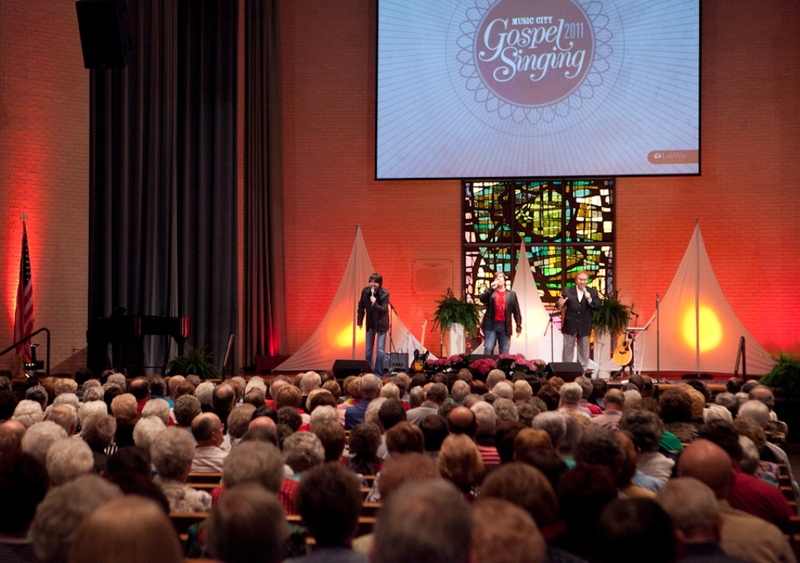 First, the update: We had an awesome night at Trinity Music City recording a live DVD in early March. It is in post-production and we hope to have it available in the early summer. 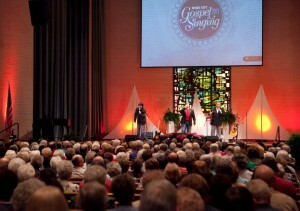 We had a 75-voice choir, live band and two other groups on the program and it all looks and sounds great! We’ll let you know as soon as it’s ready. 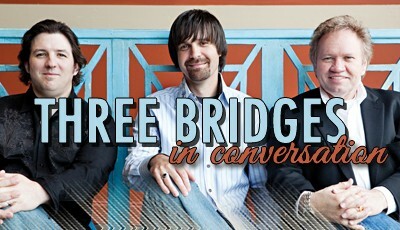 Finally, we want to let you know how you can enter a contest to win a Three Bridges t-shirt and our latest CD “REFINED”. LifeWay Christian Resources is one of the world’s largest providers of Christian products and services: including Bibles, church literature, books, music, audio and video recordings, church supplies, and Internet services through LifeWay.com. The company also owns and operates 162 LifeWay Christian Stores across the nation, as well as two of the largest Christian conference centers in the country. 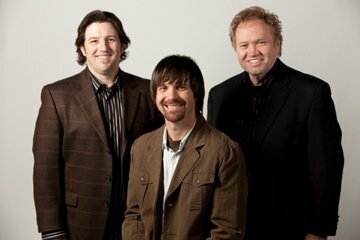 The recent LifeWay performance compliments an already great year for Three Bridges who recently completed taping for a live DVD at Trinity Music City in Hendersonville, TN which is now in the post-production phase and is scheduled for a summer 2011 release. 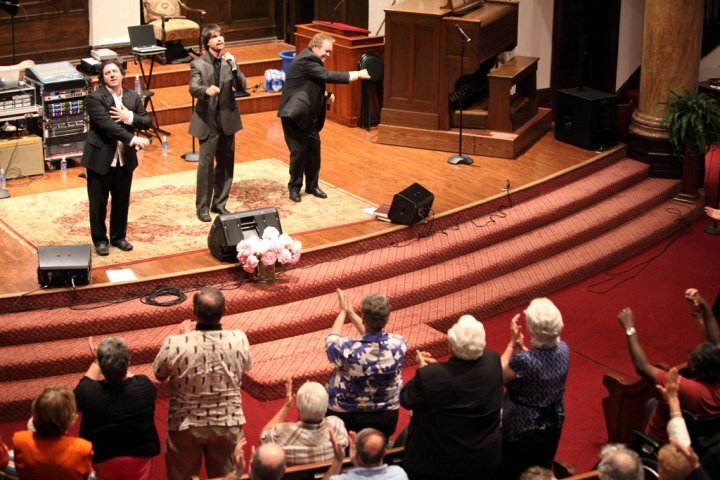 The group will also be a regular featured artist on the upcoming international television program “A Country Campmeeting” which will air on the Trinity Broadcasting Network this fall. Three Bridges is in the final stages of song selection and preparation for a new studio recording to be released later this year while their current radio single, “David”, is making a climb in the Top 40 on the Singing News Top 80 Chart. While we’re still near the beginning of 2011, Three Bridges wishes you and yours a most blessed and prosperous year! We believe with all of our hearts that God is good and He loves you (Psalm 107:1) and we encourage you to devote yourself to Him and His Word with renewed fervor this year. 2011 is off to a great start for us. Three Bridges just returned from a week at sea with several other Gospel artists. We had a wonderful time sailing the Caribbean with ports of call in Grand Cayman as well as Cozumel, Mexico. It was great to spend time relaxing and singing with other believers in Jesus and we constantly marveled at the handiwork of our amazing Creator in one breathtaking scene after another. Pictures will be posted shortly on our website ( HYPERLINK “http://www.threebridges.net” http://www.threebridges.net) and/or our Facebook site ( HYPERLINK “http://www.facebook.com/3bridgesmusic” http://www.facebook.com/3bridgesmusic). We look forward to more cruising in the future so we’ll keep everyone posted on when and where. February takes us to Alabama, Florida (twice) and Kentucky. We look forward to wonderful concerts and ministry events! We are praying ahead of time that the Holy Spirit will draw the people to these events that need to be there to hear the encouraging Word of His love and goodness through music. On Thursday, March 10, 2011 at 7:00 PM we will be doing a live DVD taping at Trinity Broadcasting Network in Hendersonville, TN. Palmetto State Quartet and the Wilhites will also be a part of the taping. If you are in the Nashville area or if you just want to come, we invite you out for a great night of Gospel music that will be recorded and enjoyed for many years to come. Another exciting thing coming up is that Three Bridges and other Mansion Entertainment artists will be featured on a weekly show on TBN called “Country Campmeeting”. Mansion Entertainment President, Bill Traylor, will host the show. We look forward to this great opportunity to share the Gospel via television on a weekly basis. We’ll give information about airing times as we get them. We began with Psalm 107:1 “Give thanks to the Lord, for He is good! His faithful love endures forever.” Let’s close with verse 2 of that same chapter: “Has the Lord redeemed you? Then speak out! Tell others He has redeemed you from your enemies.” We encourage you to not only receive God’s love and goodness but to share them with others! This is an exciting time in the ministry of Three Bridges. We are experiencing the blessing of God in so many ways and we are so grateful. Over the summer we were in the studio recording our newest CD, “Refined”. It is a collection of some of Three Bridges best songs of the past decade (3 number one songs, 3 top ten songs, 3 others of our favorites) as well as 3 brand new songs (David, Satan & Grandma, and Free) that have already become favorites with us. “Refined” is being released through Mansion Entertainment http://www.themansionentertainment.com . We are honored and thrilled to be a part of the Mansion Entertainment family! We also recently signed a booking agreement with the Beckie Simmons Agency. We are so happy to be a part of the BSA world and we’re so grateful for their contribution to our ministry. Please check out http://www.bsaworld.com to see how you can schedule Three Bridges in your area. 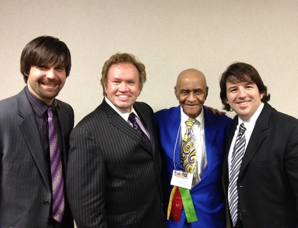 It was so good to see so many of our friends at the National Quartet Convention this past month! One of the highlights of what we do is getting to make so many wonderful friends around the country and NQC is a great place to see a lot of them at once. We were honored to sing on the Featured Artist Showcase on Thursday, September 16th and then we were invited to be one of the featured groups to open the evening concert on the main stage that same night. As exciting as these things are and as grateful as we are for these opportunities, by far the most exciting thing is that God is using Three Bridges to share the Good News and to minister His life-changing love and power! Rarely does a week go by that we don’t receive a testimony of how God used a song to minister healing or of how a word of encouragement at a concert helped someone draw closer to Jesus. Of course our greatest honor is to lead someone in a prayer to make Jesus the Lord of their life! We would so appreciate your prayers for Three Bridges that we would always be in the right place, at the right time, doing the right things, with the right people and getting the right results. 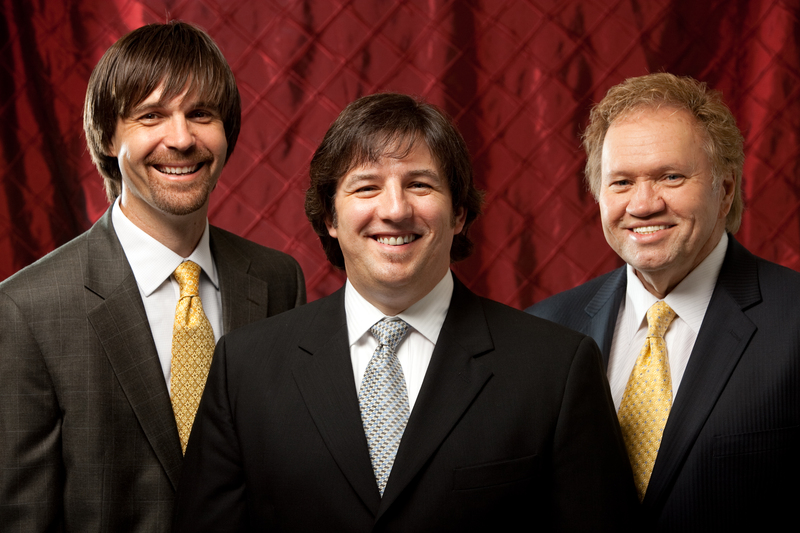 Brentwood, TN (Mansion Entertainment) – Three Bridges, one of Southern Gospel’s prominent trios, has signed with Mansion Entertainment. 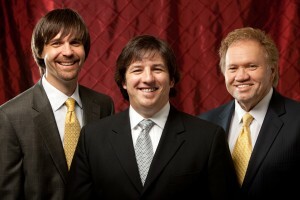 Shortly after their critically acclaimed “Soldiers” project in 2002, Three Bridges received a Southern Gospel News Award nomination for Breakthrough Artist of the Year. The accolades continued to follow year after year with a New Artist award from the Southern Gospel Music Guild, Horizon Group recognition by the Diamond Awards, two-time Singing News award recipient for Trio Of The Year and multiple other awards and nominations for Song of the Year, Best Album Cover and Trio Of The Year. 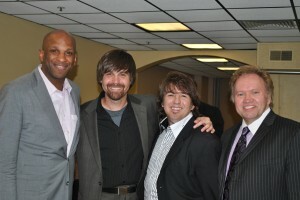 Comprised of group members Elliot McCoy (baritone and group manager), Shannon Smith (lead) and Jeremie Hudson (tenor), Three Bridges has toured venues across the world from gospel singings, to business conventions, churches, political meetings, TV shows, charitable relief events and all the way to Air Force One. 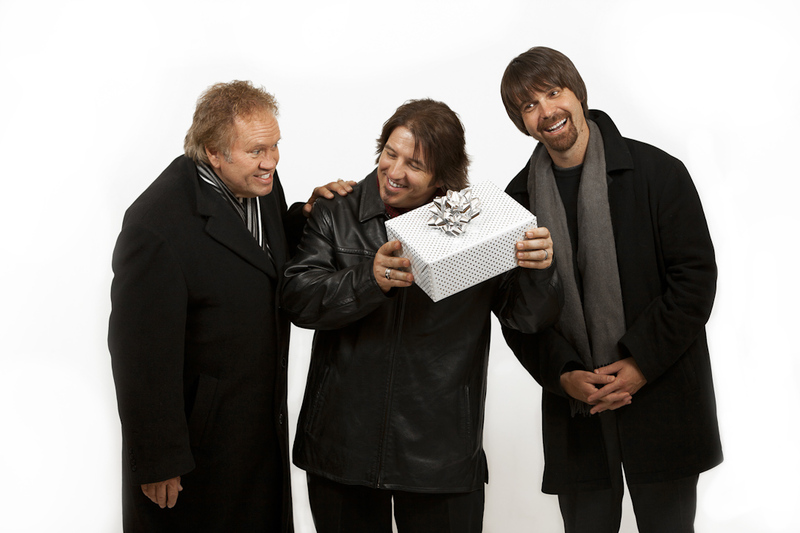 They have appeared on Bill Gaither “Homecoming Video’s” and were special guests on a video for the United Nations. 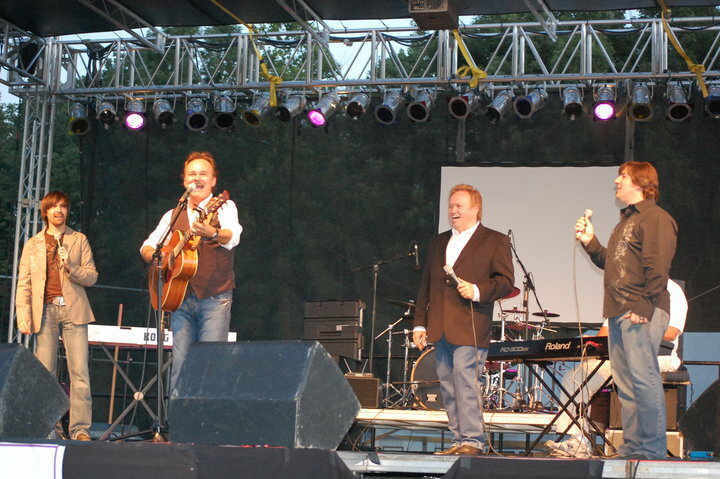 Add to that the fact that their last 12 radio singles have appeared in the Top 40 on the Southern Gospel charts with 7 of those in the Top 10 and 3 of those making number one spots. 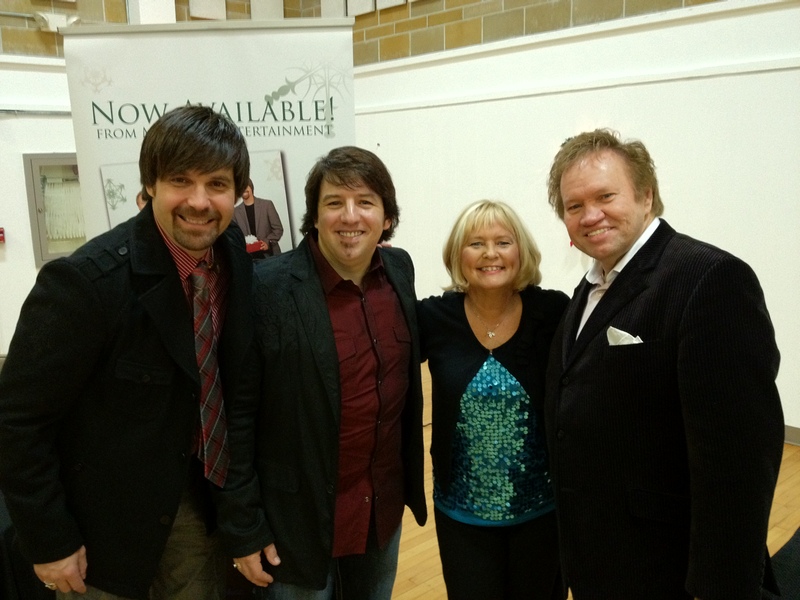 They are definitely among the elite of prominent trios in Southern Gospel. Look for a debut Three Bridges project on Mansion Records soon. You can also visit with Three Bridges at the Friday evening Meet & Greet and 3 Minute Give-Away during the National Quartet Convention in Louisville, Kentucky beginning at 7pm, Friday September 17th in the Mansion Entertainment booth (#295). A special Mansion Entertainment collectable poster will be available to commemorate the evening. 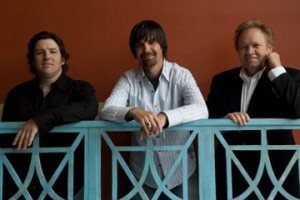 NASHVILLE, Tenn. – Exciting trio Three Bridges has reached an exclusive booking agreement with the Beckie Simmons Agency. 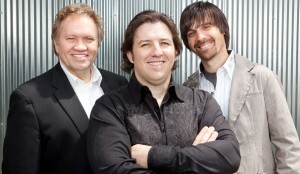 The Beckie Simmons Agency promotes the biggest and brightest names in Southern Gospel music including such artists as Gold City, Jeff & Sheri Easter, Jason Crabb, The Bowling Family, The Freemans, The Pfiefers, LeFevre Quartet, Crystal River, and many more. To find out more information on the Beckie Simmons Agency – visit http://www.bsaworld.com. NASHVILLE, Tenn. – Celebrated trio and Homeland Entertainment recording artist Three Bridges is proud to announce the addition of Jeremie Hudson to the group. Hudson joins the group immediately and will be filling the recently vacant tenor vocalist position.